Fans who are eager to watch their country bplay England are expected to pay a sum of Thirty four thousand Naira to watch their Friendly match with England. According to a source, it said ticket sales for the high-profile game will take place on the 2nd June in Wembley stadium. There are concessions of £10 off ticket price for students, under 16s and senior citizens on purchase of the ticket which has been on sale since March 21 and would end on June 2. Both countries are using the match as the final preparation for the Russia World cup 2018. The two football managers are expected to submit their final 23-man squad for the tournament two days later on June 4. 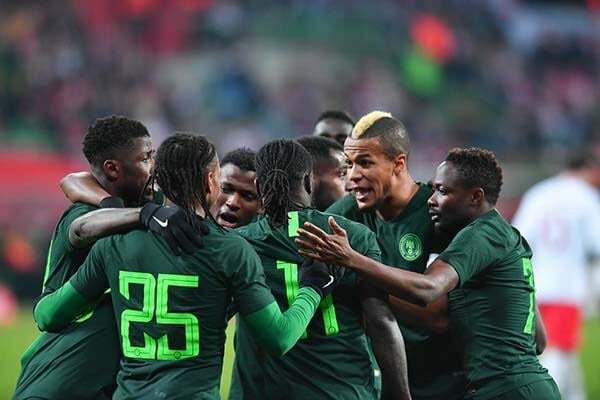 It should be noted that England has played Nigeria on two previous occasions at the senior level, a 1-0 friendly victory at Wembley in 1994 and a goalless draw at the 2002 World Cup finals in Japan.